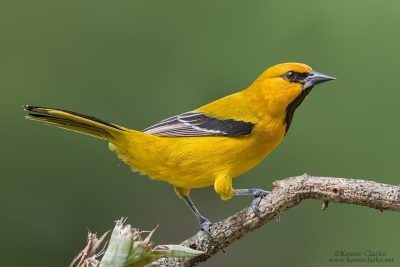 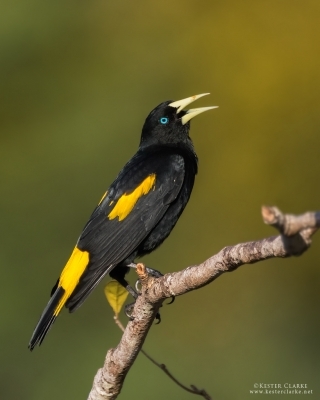 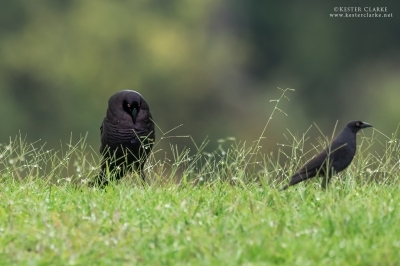 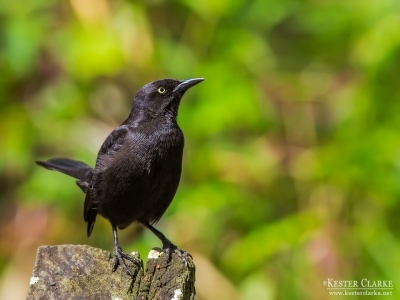 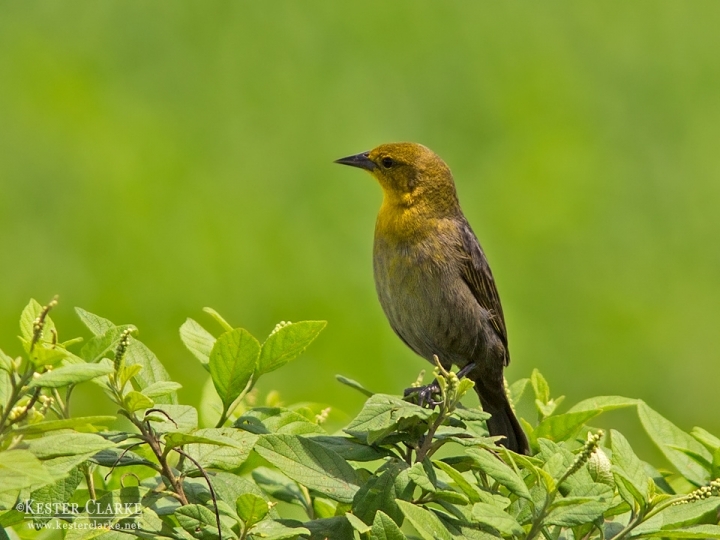 Yellow-hooded Blackbird (Chrysomus icterocephalus) in Drill, Mahaicony. 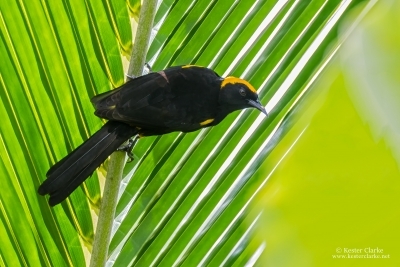 Yellow-hooded Blackbird (Chrysomus icterocephalus) (Female) in Queenstown, Pomeroon-Supenaam. 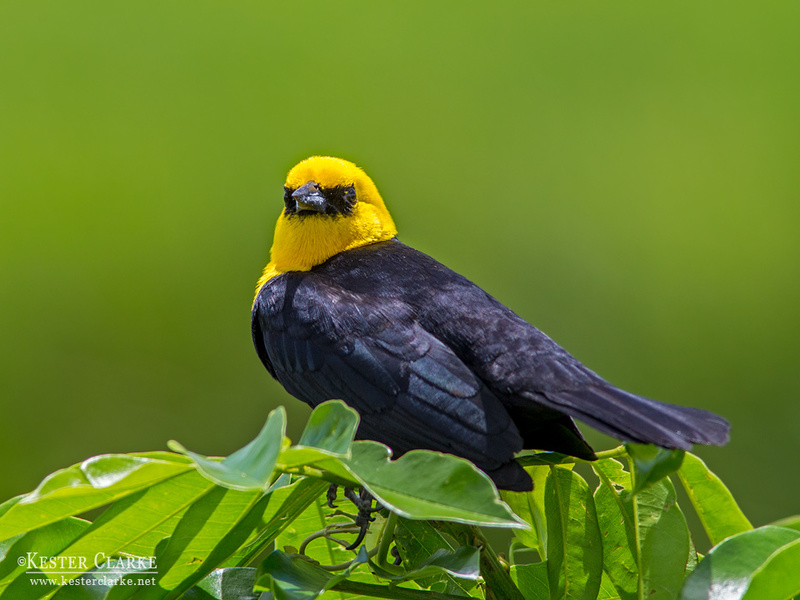 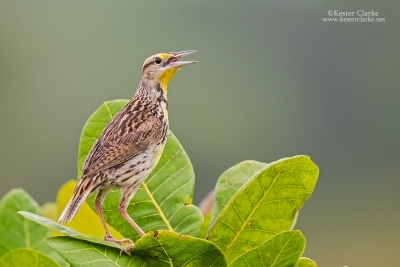 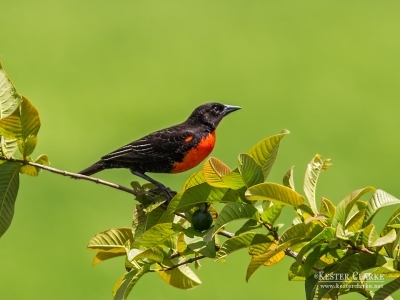 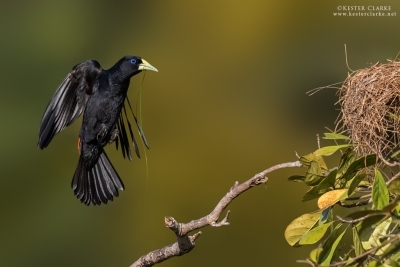 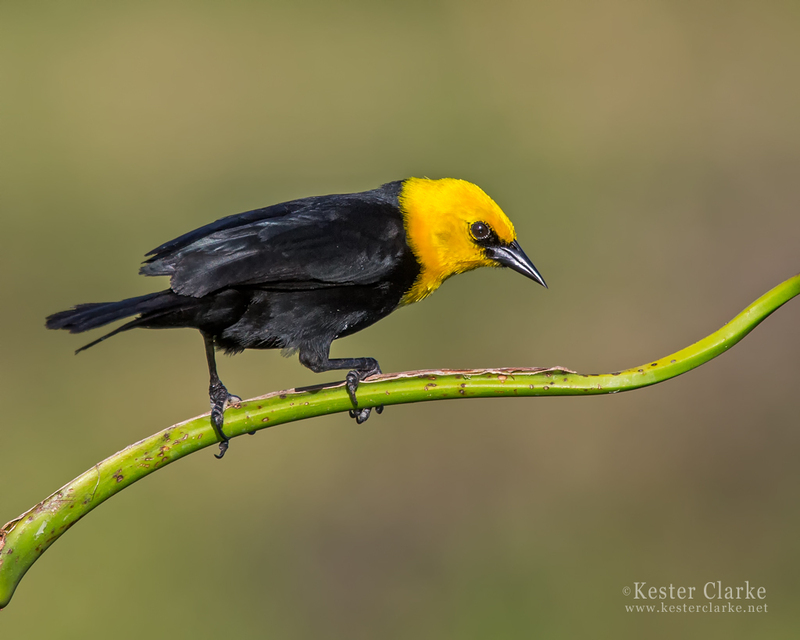 Yellow-hooded Blackbird (Chrysomus icterocephalus) in Queenstown, Pomeroon-Supenaam, Guyana.